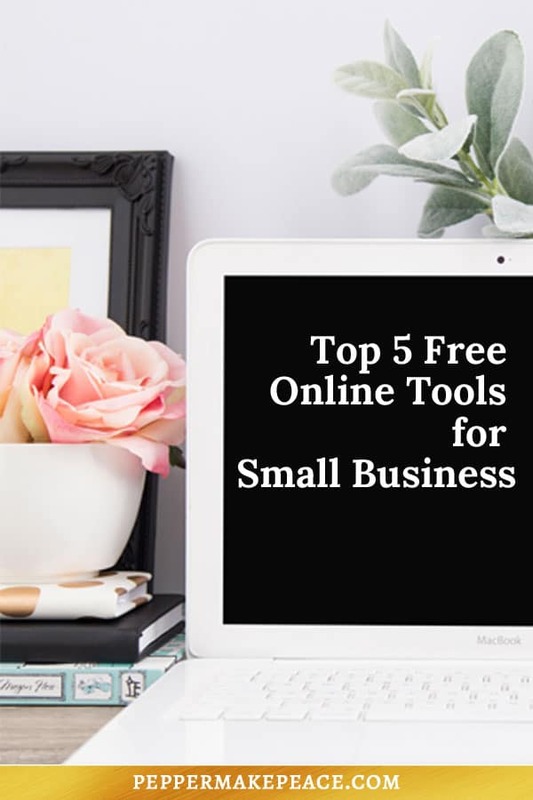 There are so many online tools available for small business that are free or inexpensive to use. So many that it’s difficult to know what’s out there, let alone what’s best for your business! And even once you’ve found something, it’s not always intuitive or easy to get started and use them effectively. I’m here to help. Let’s talk about what you need, find some options, and get you started with confidence. Contact me for a free 30 minute call. I use and recommend this photo editing tool because it’s free and easy to create beautiful graphics for social media. 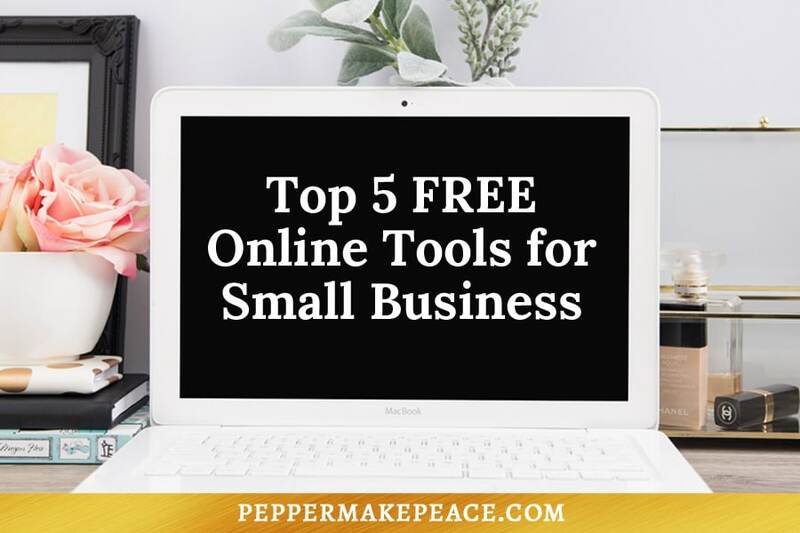 This free online tool allows you to schedule posts to your various social media platforms. I can use Trello to coordinate projects with my clients. We can share ideas, comment on proofs, and stay on top of the design schedule. This is a really handy collaboration tool. They have a “Forever Free” Plan for up to 2,000 subscribers and 12,000 emails per month. MailChimp’s built-in signup forms are easy to customize and share. You can also create forms and collect subscribers on platforms like Facebook, Twitter, and WordPress with easy integration tools. Schedule time blocks that potential clients can choose from for a free consultation. Or use it to schedule existing clients. You can block the time differently so that everyone sees only what applies to them.